Voltage’s Visual Romance Apps series is ranked #1 in 57 countries. And now it brings you its 35th app! 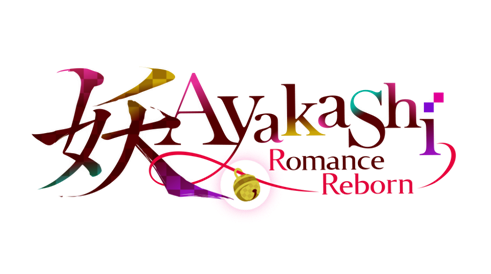 “Irresistible Mistakes” (“Ano yoru kara kimi ni koi shiteta”) Available March 27th – VOLTAGE Inc.
Voltage Inc. (Shibuya, Tokyo, CEO: Yuzi Tsutani) released its latest English-language romance app, Irresistible Mistakes, for iOS and Android on March 27th, 2017. This smartphone app is the English-language version of our Japanese app “Ano yoru kara kimi ni kois hiteta,” which has become one of our most popular titles since its release in October, 2016. After a steamy one-night stand, a secret love affair blossoms between you and the suitor of your choice. The original bittersweet storyline and handsome characters are presented unaltered from the original Japanese release for the enjoyment of our English-speaking fans. Voltage Inc. will continue to evolve in order to bring its Romance Apps, and Japan-made entertainment, to audiences all over the world. But we spent the night together…! Can a one-night stand become something more? You wake up the morning after a party, and find yourself in an unfamiliar bed! Is he just here to fool around? Or is he serious about you…? These dashing men have you wrapped around their finger. You spent the night with someone from the office?! The road to love is never easy, but where will this road lead you and your man…? Unlock both “The Provocative Ending” and “The Heartfelt Ending” to receive a special animated movie featuring original Japanese voice acting. He shoots you a furtive glance in the middle of the office. Discover the thrill of a secret relationship! * Romance Apps are apps that allow users to choose the guy they like best and enjoy a love story with him. Over 90 titles are currently available for download through the App Store and Google Play. 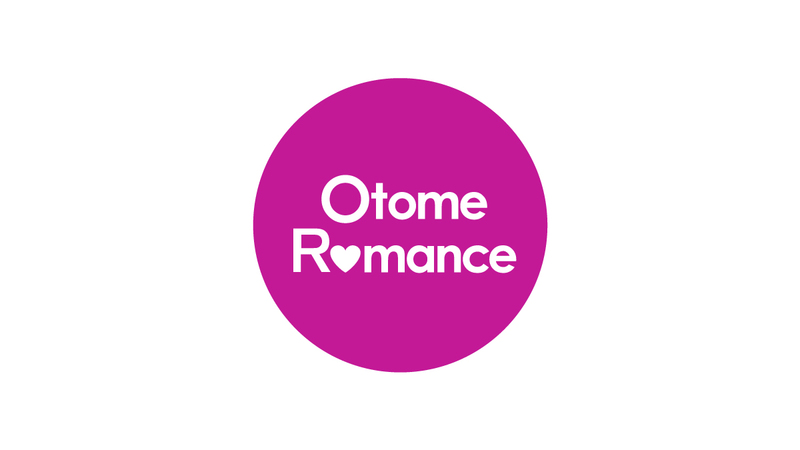 * Voltage’s Romance Apps have been played by more than 50 million people worldwide (as of 1/31/2016). This number reflects the total number of people who downloaded our apps from the App Store or Google Play, on Japanese cell phone carrier plans, and on a variety of social gaming platforms. *Voltage Inc. debuted their English language romance apps to an international audience in 2011, and set up an overseas subsidiary in the U.S.
*Voltage Inc. became one of the top three monthly revenue earning publishers on Google Play (excluding games) in May of 2014.